It's So Easy to Save More! 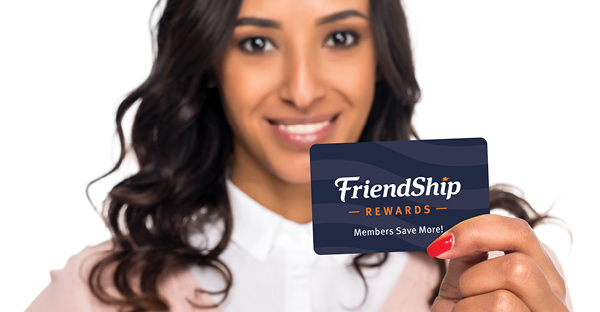 It’s so easy to save more with FriendShip Rewards. Become a member and enter your phone number, use our app or swipe your card whenever you make a purchase. 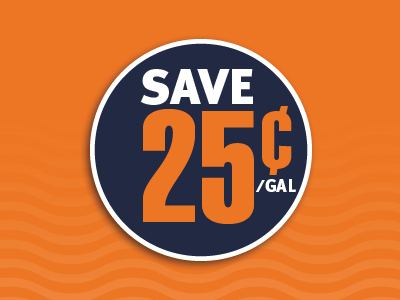 A generous welcome discount on fuel, just for signing up! 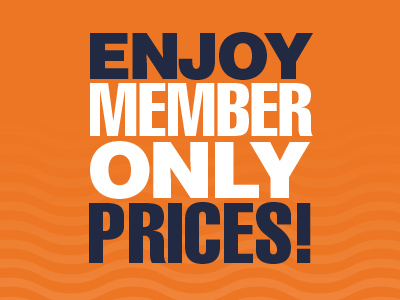 Substantial savings with exclusive, member-only pricing! 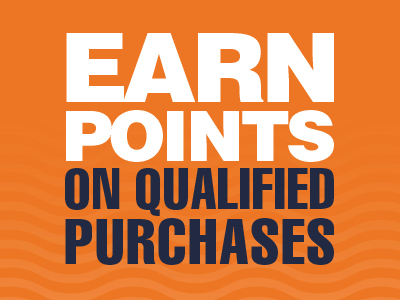 Earn valuable reward points you can use to save even more! 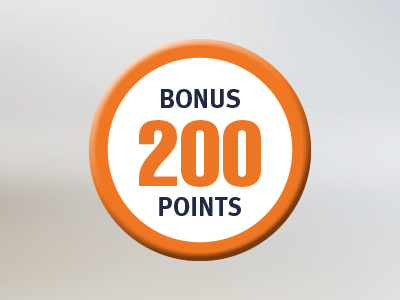 Look for specially-marked bonus offers in our store! Enroll from the Apple IOS App! Enroll from the Android App!